Update: The Interview is now available on Google Play and YouTube Movies. Sony’s controversial film The Interview will make it to theaters on Christmas Day after all according to chairman and CEO Michael Lynton. 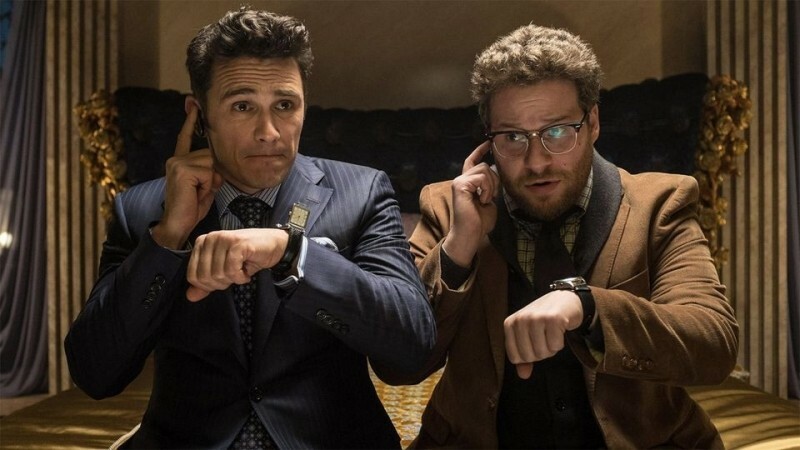 The executive issued a statement on Tuesday saying Sony never gave up on the idea of releasing The Interview and that they are excited it’ll be in a number of theaters later this week. He added that they’re continuing to secure more platforms and bring on more theaters so the movie reaches the largest possible audience. Furthermore, he said they hope this is only the first step of the film’s release. The Hollywood Reporter notes that Sony had commitments from nearly 200 theaters by mid-day Tuesday. If you recall, a number of major movie chains including Regal Entertainment, AMC Entertainment, Cinemark, Carmike Cinemas, and Cineplex Entertainment said they wouldn’t show the film after US officials noted North Korea’s involvement in the recent Sony Pictures cyber attack. It’s worth pointing out that Sony isn’t providing any sort of security at theaters that will be showing the film. Instead, they’re leaving it up to individual theater owners to handle potential issues as they see fit. A source with knowledge of the situation also told the publication that Sony plans to offer the movie simultaneously on VOD although it isn’t clear which platform is getting the nod or if they've even secured a deal yet.